Vietnam visa can be applied in person, by mail, or just e-mail to visa@vietnamconsulate-sf.org. NOTE: This page is for REGULAR VISA ( Single/Multiple entries; 1 month/3 month/6 month/1 year stay) ONLY. 1. Apply regular visa in person or by mailing service. – 01 photo (2×2 inches) with original passport OR 02 photos (2×2 inches) with a copy of passport. – Payment: In person: cash OR Visa card OR Master card. By mail: Money order or Cashier’s check, payable to Vietnam Consulate . Visa fees vary according to the type of visa and length of stay. 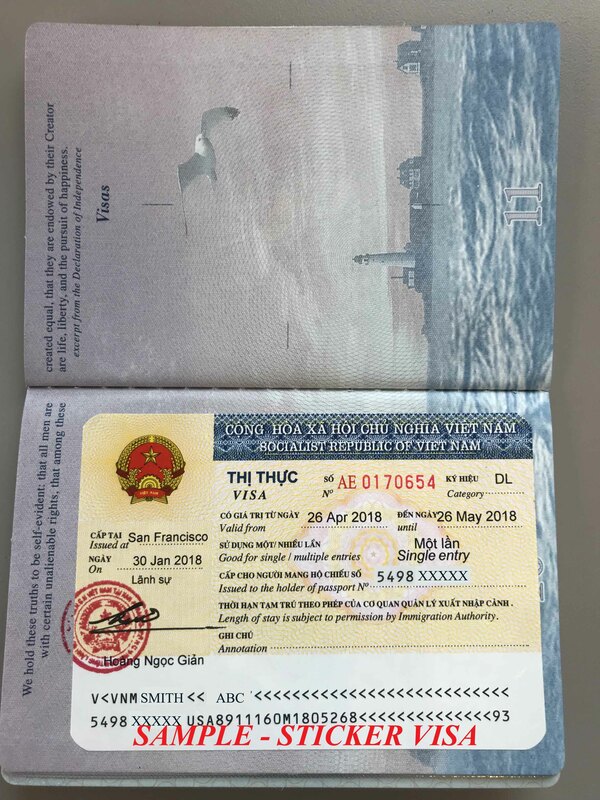 Please email to: visa@vietnamconsulate-sf.org; visafees@vietnamconsulate-sf.org (subject: ” Fee enquiry – Your name – Type of Visa ” ) for quick reply or contact Visa Section at: 415-922-1707 Ext 103, 102, 108. – Self-stamped and addressed return envelope (if applicants want to receive visa by mail). To avoid losses during delivery, it is advised to use certified mail of FEDEX / USPS / UPS with tracking number for your easy tracking. The Consulate General shall not be responsible for any missing documents due to your choice of using uncertified mails. – FEDEX Ground and UPS Ground are considered as uncertified mails. – We do not accept FedEx, UPS shipping labels where the account or credit card information has been written in. All return shipping must be pre-paid or we will not ship your package back. – FedEx or UPS users must use “prepaid” shipping label (printed and attached), and not the airbill label. NOTE: If you request for EXPEDITED/RUSH service, please put URGENT label/handwritten on the envelope. 2. Apply regular visa by E-mail, receive visa by Fedex. + Visa fees vary according to the type of visa and length of stay. 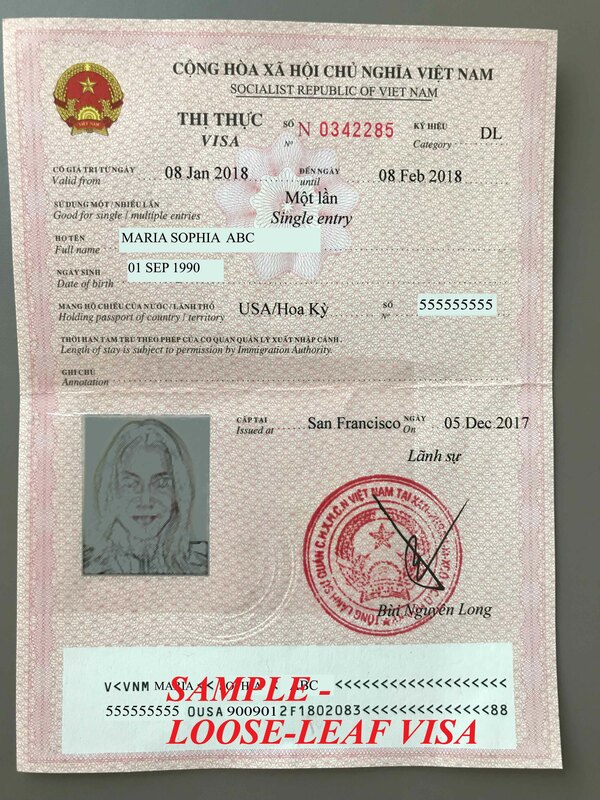 Please email to: visa@vietnamconsulate-sf.org; visafees@vietnamconsulate-sf.org (subject: ” Fee enquiry – Your name – Type of Visa ” ) for quick reply or contact Visa Section at: 415-922-1707 Ext 103, 102, 108. Method 2: Call: 415-922-1707 Ext 103, 102 or 108 and provide your Visa/Master Credit card number. We will give you a Receipt Number; and then you input this Number in the Subject of your E-mail. + All visas are returned by Certified 1-Day Shipping (Fee: $20/envelope, on top of visa fee). – If you travel in a GROUP, please send all applications in ONE email. All visas will be returned in ONE envelop. – If you do not receive a confirmation number 24 hours after sending out your e-mail, please contact us by phone (415-922-1707 Ext 103, 102 or 108) to make sure we received your e-mail. – If you request for EXPEDITED/RUSH service, please put <URGENT> in the Subject of your e-mail. – Visa submission via email is only applicable for tourist or business purpose. For Official or Diplomatic visa, please submit the original passport and required documents via mailing service or in person at the Vietnam Consulate. + Duration of stay: Visa will be valid from the DATE OF ENTRY (shown on the visa). You can enter Viet Nam on or after the DATE OF ENTRY and must leave before the end of the expiration date. The Customs and Border Protection at the port of entry determines the period of each authorized stay for travelers with one-year visas. Travelers should keep in mind, otherwise, you may be subject to fine for exceeding your authorized stay. 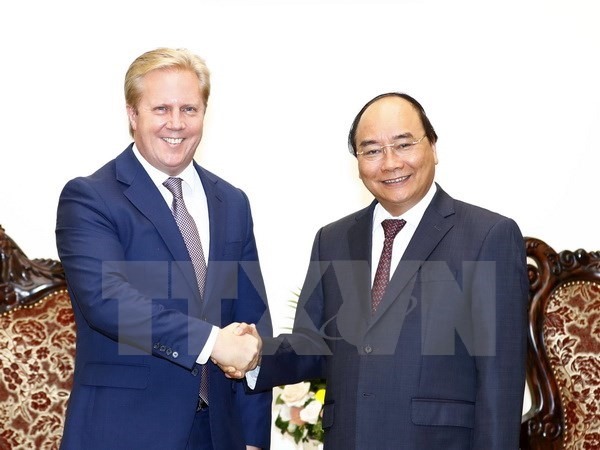 + On-Arrival visa: As the Consulate cannot confirm the reliability of online visa services offered by many companies on the Internet, it is strongly recommended that travellers obtain suitable visas before entering Vietnam. Fraudulently issued visa will be refused entry and fee is not refundable. There have been reported cases of fraudulence and personal data theft when applying for online visa and cases of entry refusal on arrival when these types of online visa are applied through bogus/un-recognised websites with no connections to the Consulate. The Consulate cannot verify the validity of such visa and cannot provide assistances to travellers in case they are refused entry while using these types of visa.In order to avoid any risks of personal data theft or losses through fraudulent use of credit/debit cards, travelers are strongly recommended not to provide personal information on untrusted websites. Please double check all information on visa issued by the Consulate prior to your departure. In case of mistake(s), please contact the Consulate immediately for correction, Phone number: 415-922-8588; 415-922-1707 Ext 101/102/103/108 (office hours) or Hotline 415-533-0156. The Consulate shall only take responsibility for any notification of at least 48 hours prior the date of departure. Even if you have a visa to enter the Socialist Republic of Vietnam, the agents of immigration/border checkpoints have the rights to refuse your entry into Vietnam. Agents of immigration/border checkpoints are ultimately deciding your admissibility into Vietnam. If someone chooses not to hand over the information asked of them, agents of immigration/border checkpoints may deny them entry. Business hours: 8.30 am – 12.00pm and 2.30pm – 4.30pm, Monday to Friday. 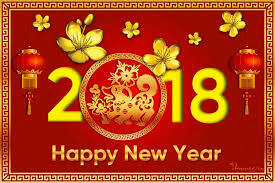 The Consulate General is closed on Saturdays, Sundays, and during Viet Nam and United States holidays.